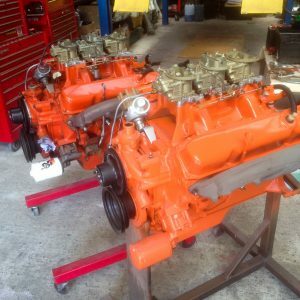 Here’s a whole bunch of 440 engines built and supplied throughout 2017. 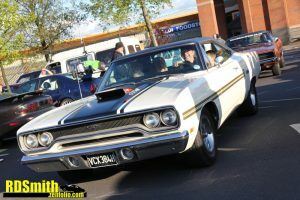 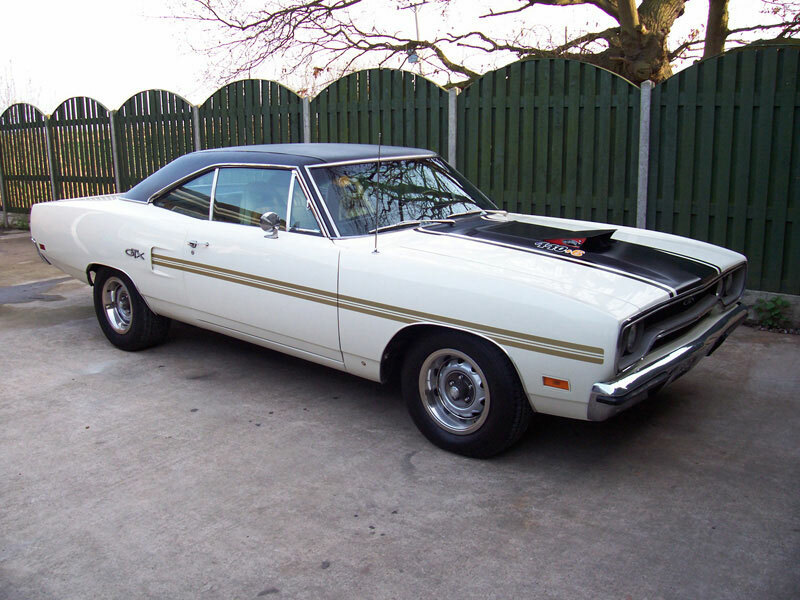 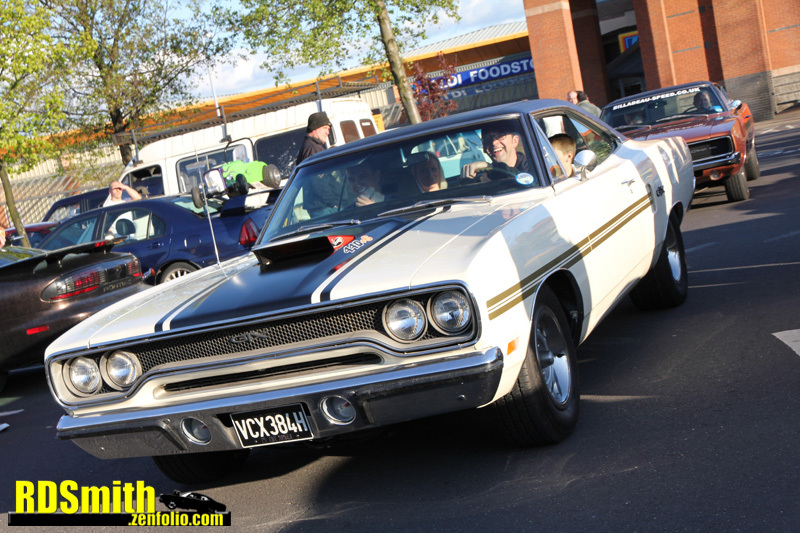 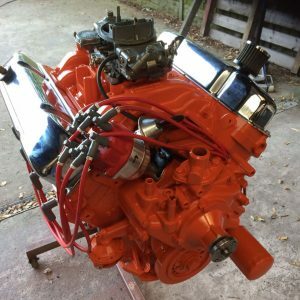 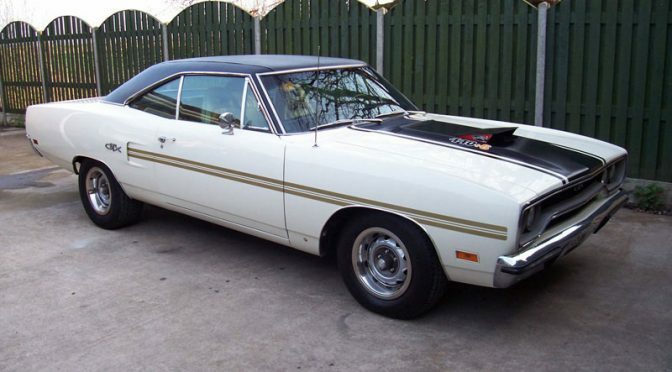 First up, this 440 was built for Will’s Charger, which was all set to be supercharged. 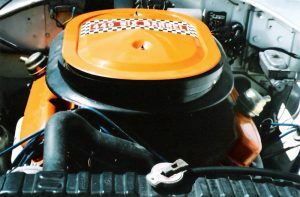 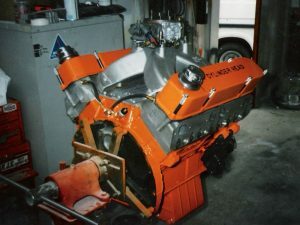 Another Charger 440 motor, this one was fully rebuilt for Tony’s 1971 R/T model. This 440 Six Pack headed off to be fitted in a Jensen. 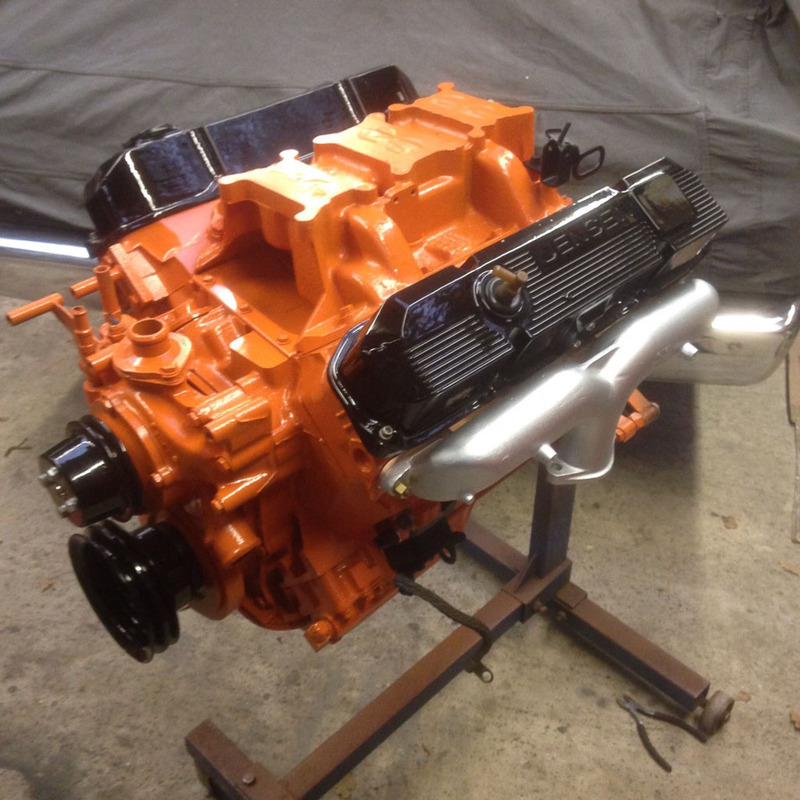 Finally, here’s a pair of 440 Six Packs. 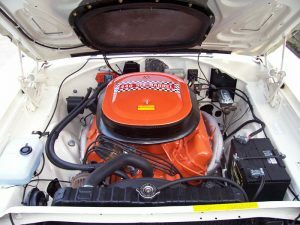 One is Steve’s numbers matching 1970 Barracuda 440 Six Pack, the other is its replacement. 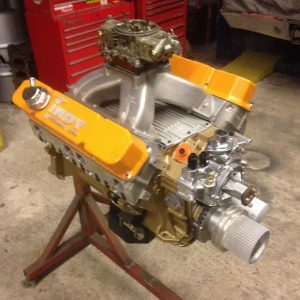 This 440 Six Pack was built for a customers Dodge Charger and ran a best elapsed time of 12.75sec. 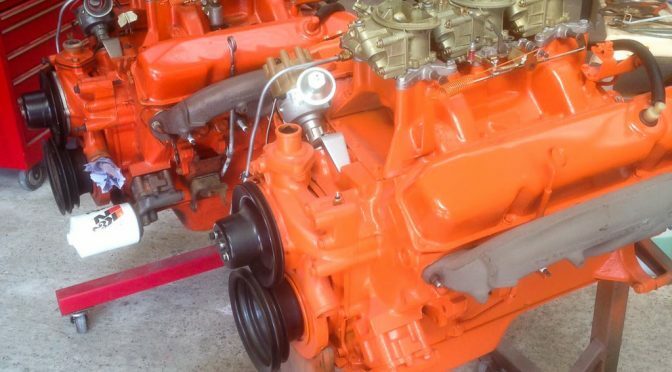 We also converted it from automatic to manual transmission. This 440 Six Pack produced 475hp on the dyno. 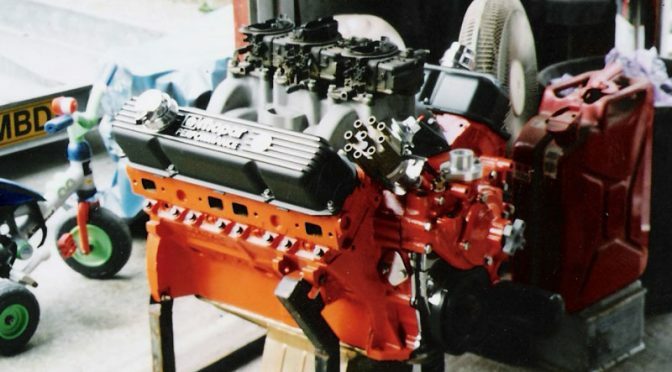 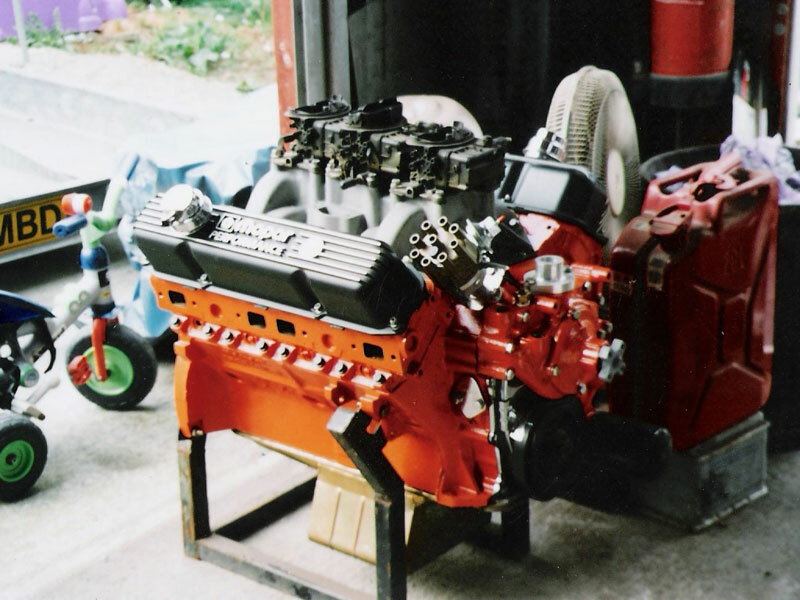 This 493 was fitted with 440-1 heads and a 0.625″ roller cam. It produced 650hp with 650ft-lbs of torque.